This article introduces how to filter and re-sort records using queries after gaining a basic understanding of cli-kintone. For those new to cli-kintone, please refer to tutorials tutorial 1, tutorial 2, and tutorial 3 first to learn how to get, add, delete, and update records using cli-kintone. Below are the basic ways to write queries. You can also see further details about queries on the Get Records page. To filter records that deal with field values or functions, expressions consisting of "field code (or system identifier)", "operator" and "value (or function)” are used. For example, to retrieve records with a value of 10 or more in the "mynumber" field, the expression is as follows. The expression is written by combining the field code "mynumber", the operator ">=" and the value of "10" in the order of field code, operator, and value as a set. Using "in" and "not in"
The expression above can handle most cases. However, there are exceptions when using select operators. If you use "in" and "not in" as the operators, use the following expression. All values must be enclosed in double quotation marks (") in queries. Functions don’t need to be enclosed. In some cases, a single expression is enough to specify a condition. However, there are cases where you would want to specify more detailed conditions. In such cases, you can group expressions by enclosing them in parentheses "()". You can also use "and" and "or" to express conditions. Combining multiple expressions with these operators enables you to specify more detailed conditions. In this example, records that satisfy either one of the two conditions will be extracted. Records that have a value of 100 or more in the "mynumber" field and a value containing the string "Test" in the "mytext" field. Records whose value of the "lastupdateddate" field is the first day of the previous month. If the expressions are not grouped, the logical "and" operator is prioritized. In the example above, the condition remains the same with or without the brackets because "and" is processed with a higher priority than "or". You can use either one of the following expressions when specifying fields contained in the Related Records field. For API token authentication the Administrator is used as the authenticated user, i.e. records created by this method will be created by the "Administrator" user. For password authentication, the user set for in the log in credentials will be the authenticated user. Therefore, when using the LOGINUSER() or PRIMARY_ORGANIZATION() functions, the function is processed based on the authenticated user. As the basics of writing query expressions have been covered previously, this section shows the types of fields you can use with each operator and function. *For fields inside a table, you must use "in" and "not in" instead of "=" and "!=". You can sort records based on the value of the field code or the system identifier by specifying them with asc or desc. This limits the number of records to be output. You can skip any chosen number of records to be output. The records to be skipped are counted in the order specified using "order by <field code or system identifier> <asc or desc>". This section shows how to output records using queries in cli-kintone. The Expense Report app from the market place is used in the following examples. If you need to filter records using queries in cli-kintone, try each expression individually, and then try connecting the conditions using "and" or "or". "Department" is "Sales" or "Marketing"
"Total Expense" is "$10,000 or more"
and sort them in the specified descending order of "Total Expense". ▼Expression to specify "Approved" in "Status"
▼Expression to specify "Sales" or "Marketing" in "department"
▼ Expression to specify "$10,000 or more" in "Total Expense"
▼ Specifying to sort by descending order of "Total Expense"
The following query can be made by combining the expressions above. To reduce the number of records to be output, add "limit <number>" to the query. 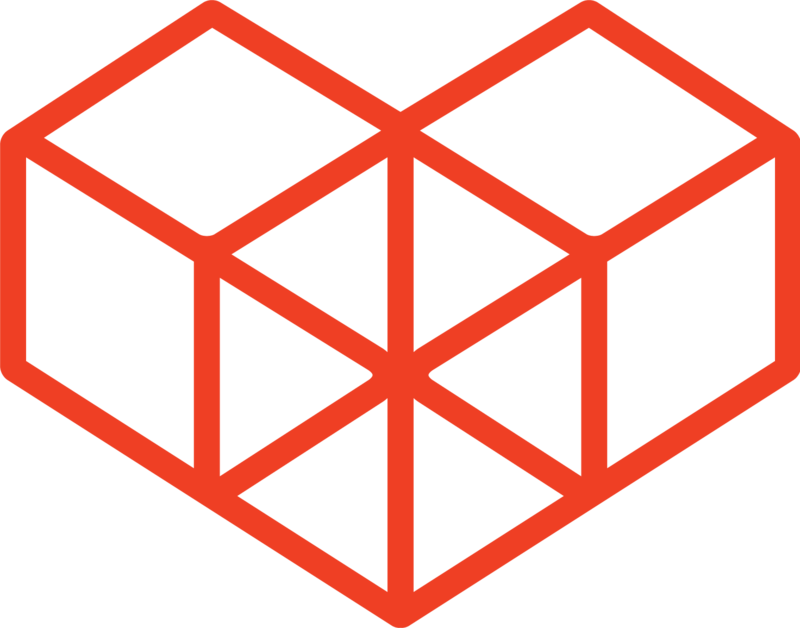 To specify the number of records to skip, add "offset <number>". Although the previous articles didn’t mention the need of double quotation marks ("), the whole query must be enclosed in double quotation marks (") because the query always contains spaces. Therefore, double quotation marks (") inside the query must be escaped by using a backslash (\). If you use shells such as PowerShell or Bash, you can pass command options as strings enclosed in single quotation marks ('). In this case, there is no need to escape double quotation marks (") with a backslash (\). In this last section, we will filter records using fields in a table. You must use "in" and "not in" instead of "=" and "!=" when you specify fields in a table in the query. All records that have any table row matching the query will be included in the filtered list. With that in mind, we will filter the records that match either one of the following conditions. "Amount" is "$500 or more"
"Category" is not "Food" or "Other"
The following expressions are made based on these conditions. ▼ "Amount" is "$500 or more"
▼ "Category" is not "Food" or "Other"
To combine the expressions and run it on cli-kintone, use the following.  We hope this helped you learn how to write queries on Kintone with cli-kintone. You are close to being completely proficient in the functions of cli-kintone. The next article will explain how to work with attachment files.